A front-end loader is a large engineering vehicle used to pick up and move materials. 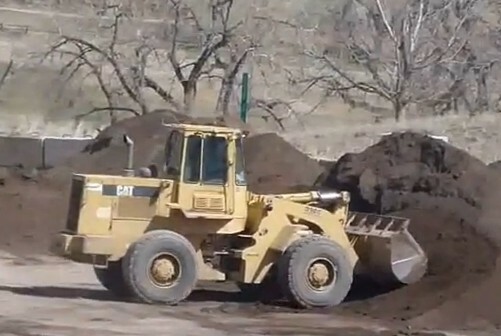 They can be used to move biomass materials into a dump truck. A front-end loader is also called a scoop loader, skip loader or bucket loader. 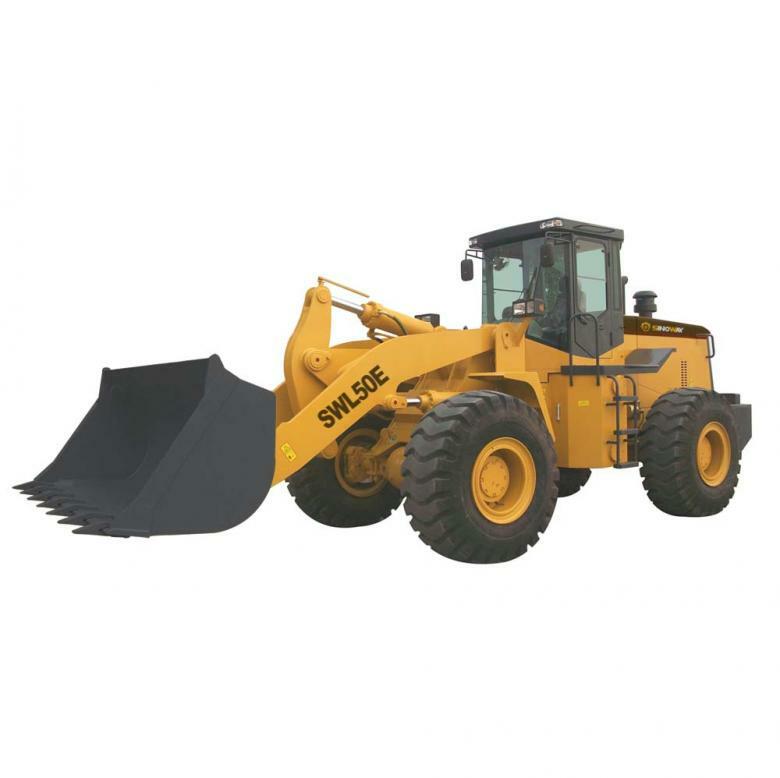 Unlike most heavy duty equipment with tracks, the front end loader has very large wheels with thick tread. The front of the loader has a large, square-shaped bucket that is connected to the base with two hydraulic arms. There is an enclosed operator cab located directly behind the arms, where the operator sits and controls both the horizontal movement of the loader and the movement of the arms. 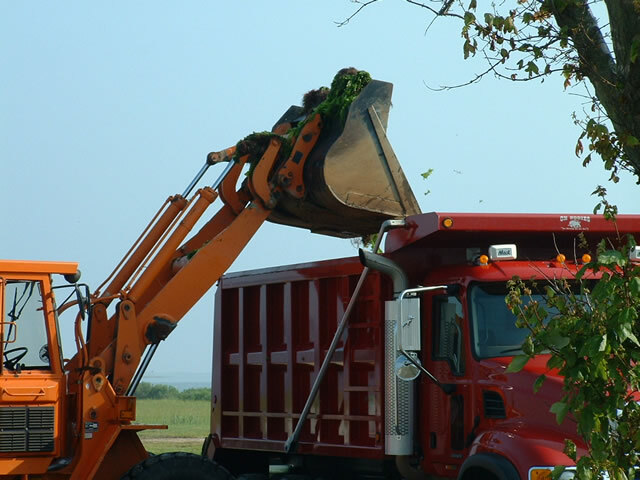 "1 The front-end loader can be used to pick up and move large quantities of biomass materials quickly and efficiently from the ground to a dump truck. "The steering on a front-end loader is unique in that it is based on an accurate pivot point, which is between the front and rear axle. This is called articulated steering, and it allows for a greater degree of maneuverability control and an increased weight load.